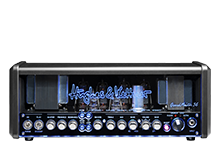 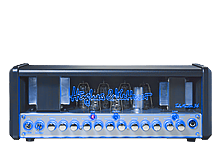 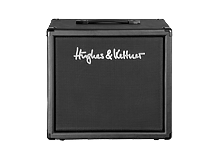 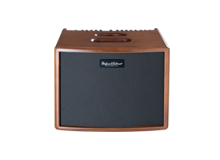 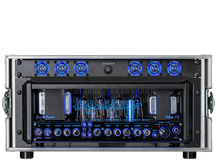 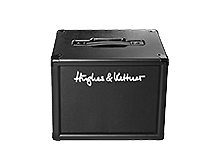 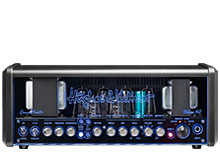 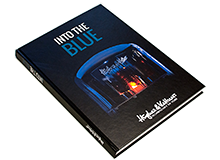 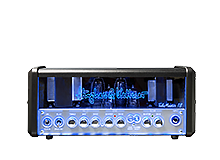 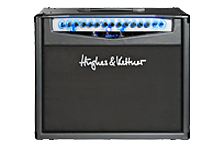 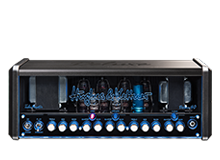 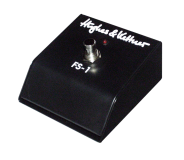 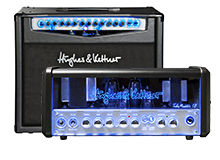 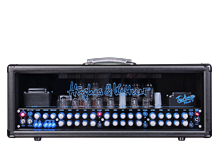 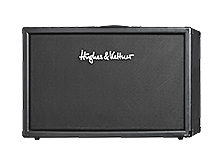 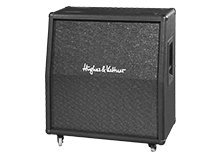 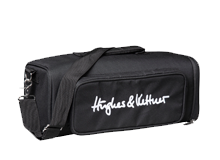 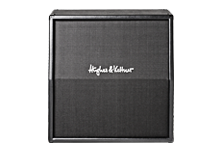 In an inspired moment, Mr. Hughes and Herr Kettner decided to pack all their knowledge and over a quarter of a century’s passion for tube tone into a remarkably compact amp. 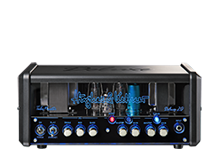 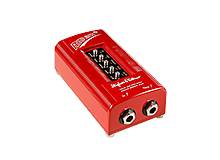 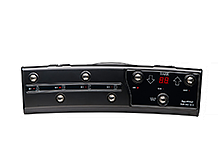 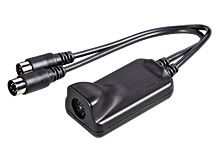 This beautifully engineered instrument came to be called the TubeMeister. 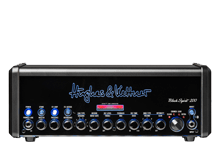 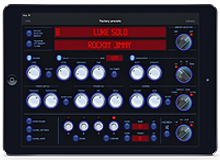 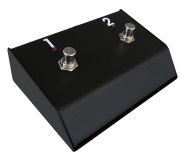 A dream of a tone-generating machine, it goes from clean to mean and from a roar to a whisper, shaking the planks on stage, tingling spines in the studio, and raising goose bumps in the still of night.